Skill. 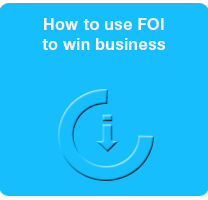 Getting the most out of FoI requires a detailed knowledge of its theory and practice. Our experience and know-how enables us to battle effectively and deliver the best results. Anonymity. 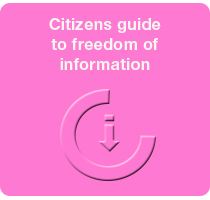 Companies chasing public sector contracts or negotiating with government are generally reluctant to rock the boat by making information requests. When we make the requests we can do so without revealing our clients’ interests. Value for money. 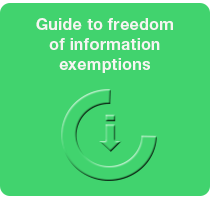 Using the legislation effectively can be a considerable drain on staff time. We offer the most cost effective solution, charging a fraction of lawyers’ rates.